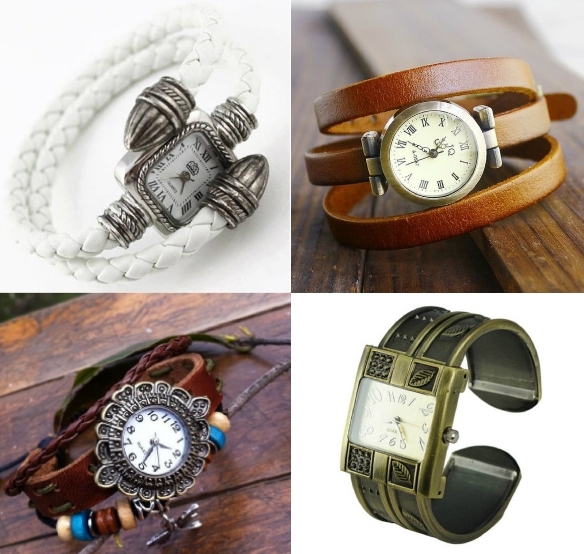 Tikety Toc's Watches: You Will Want One of These Ones! You know, I’m the type of girl who doesn’t wear watches. Usually. I changed quickly my mind when I discovered the Tikety Toc Online Shop, which sells maily watches and clocks. But they are just so wonderful!! It is not only to see every time how late I am, but also for the pleasure of the eyes. You don’t have to spend a fortune just to have a beautiful and functional watch: Tikety Toc Shop is the proof. That’s why we love shopping on internet: finding things you’d never find somewhere else! Let’s take a trip to the past! We are somewhere in England, in the 1900s. Before taking a train, a man takes a quick look on his silver pocket watch before leaving London… No, it’s not old fashioned! If you’re not used to wear watches, it can be a nice alternative. And for the movie lovers, the Hunger Games Pocket Watch is a perfect match. The watch becomes not only a practical object, but also a fashion accessoire. We girls go crazy for interesting details, such as little etchings, charms, braids, and so on. The ones with the leather aspect look very elegant. If you’re looking for something to decorate your kitchen, what about a beautiful clock? The least we can say is that those look welcoming! If you’re a coffee addict, you’ll surely fall in love with the middle one. 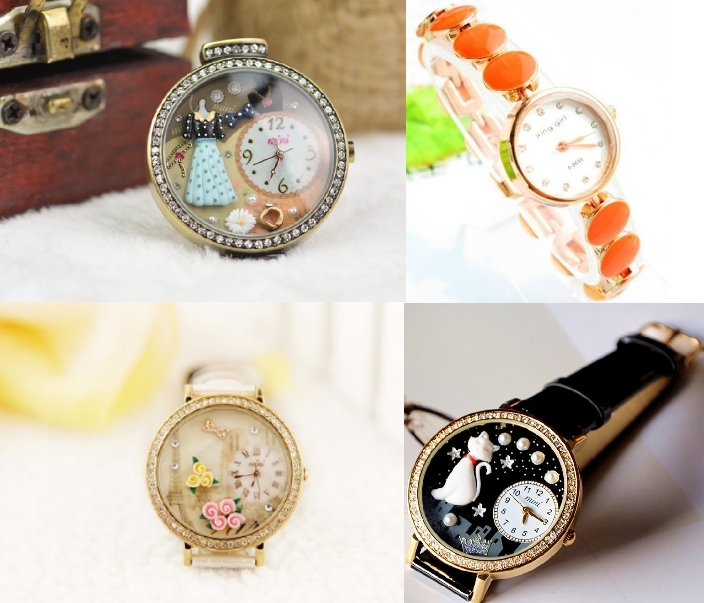 There is a lot of choice among watches and clocks! Find your own one in Tikety Toc’s Shop.